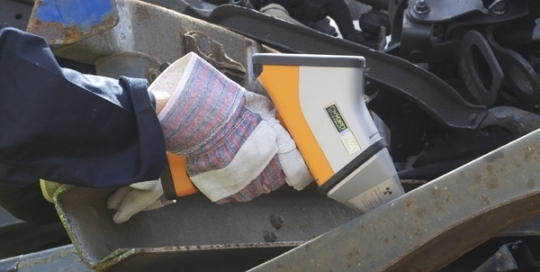 McIntyre supplies a range of equipment for extracting the dust found in catalytic converters. 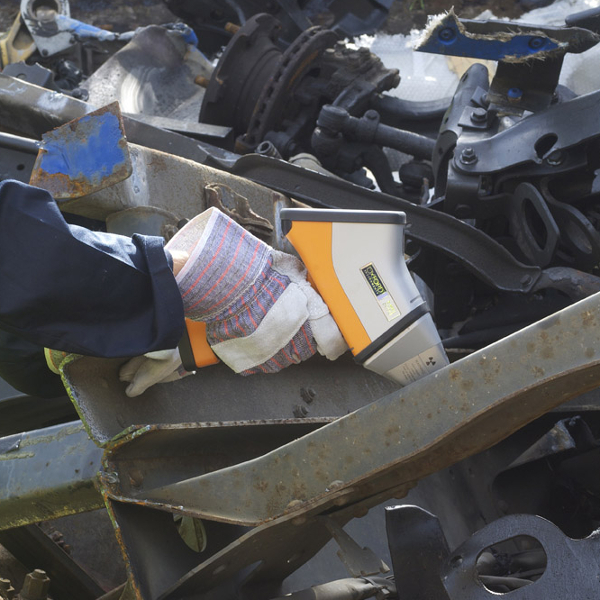 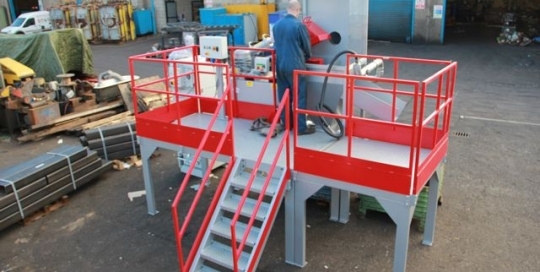 All the equipment has been designed to maximise operator safety whilst optimising performance. 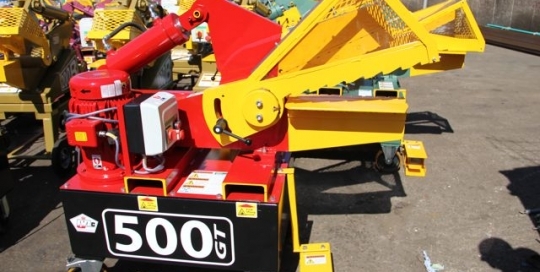 The JMC catalytic converter shears could be used anywhere in your yard. 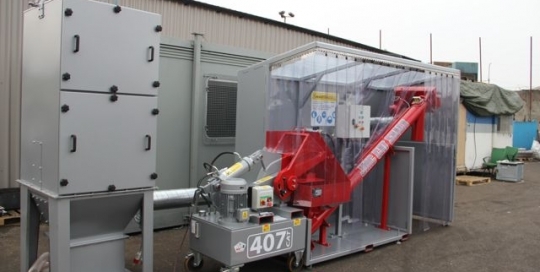 They work well with the CAT Shack which is a purpose built extraction unit designed to collect as much of a catalytic converter’s content as possible. 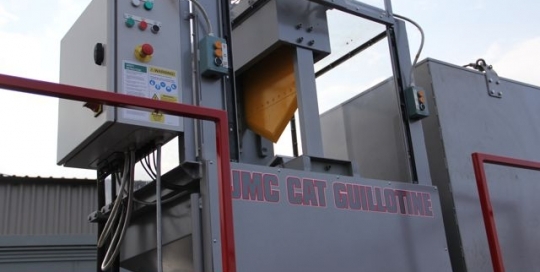 The JMC Cat Guillotine has a completely sealed unit so that the converters can be processed well away from the operator.